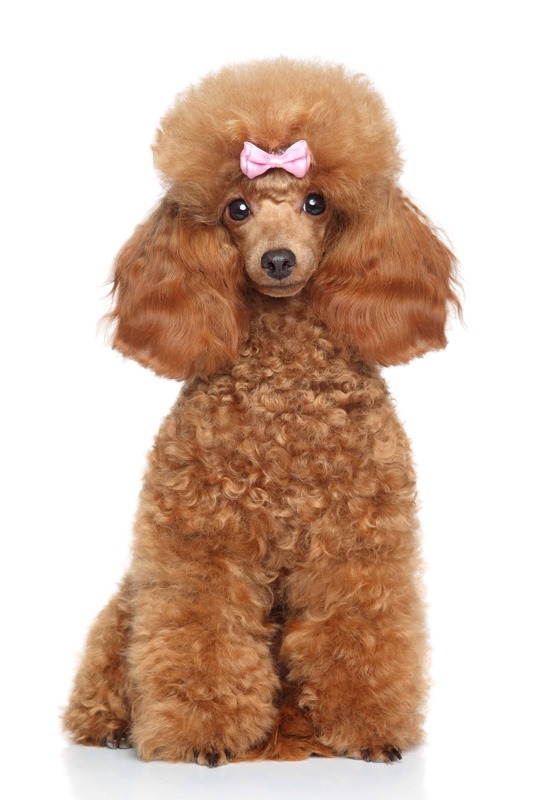 The poodle is one of the most famous small domesticated dog, known for tightly curled coat and amazing enthusiasm. 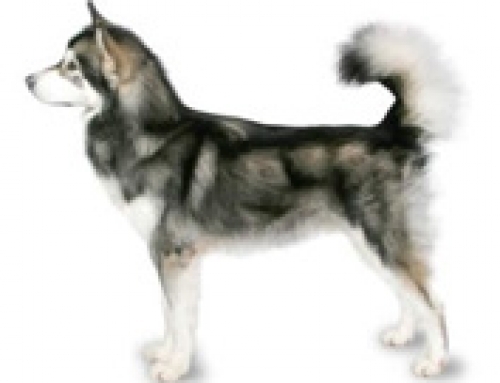 They were at first bred as water retriever dogs, but later they were adopted by French. 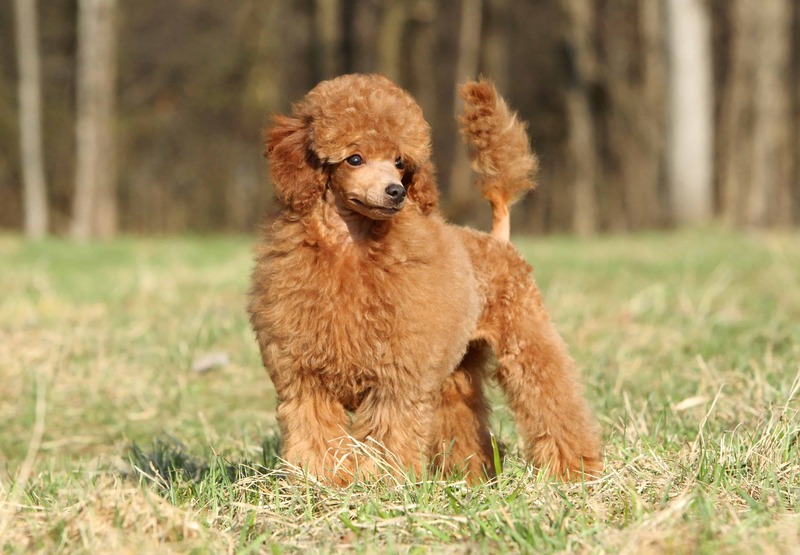 Toy Poodles were developed in England by mating small terriers with Standard Poodle. The breed was made in order to dig truffles, which was the most common practice during the 19th century. 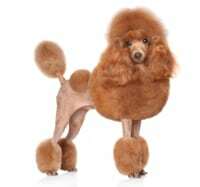 At the end, they became a signature dog for the aristocracy. The poodle is a very intelligent animal, full of energy and loyal. They have a reputation of getting destructive if not stimulated with exercise and games. The miniature types have to be good natured, but they are not recommended around small children. 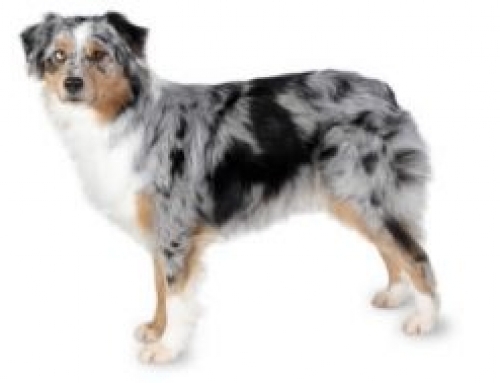 They are joyful and loyal companion dogs, that don’t have the patience for kids. 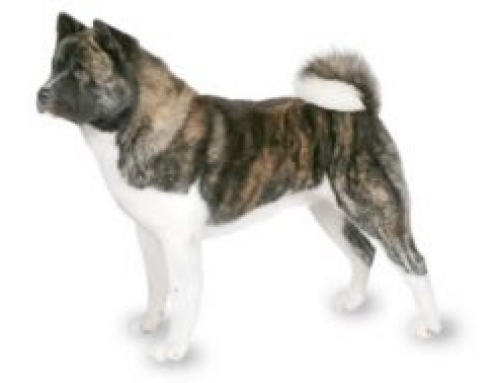 They can grow up to 60 cm height and 32 kg in weight. Their life expectancy is approximately 15 years. 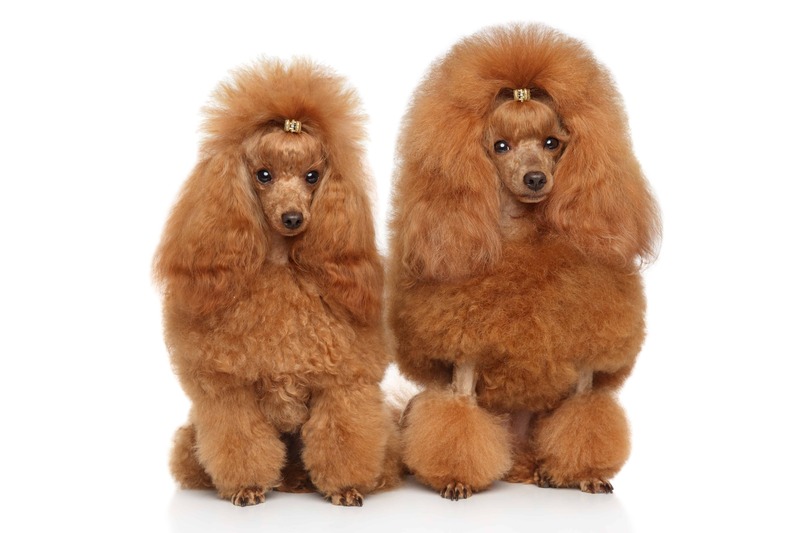 Poodles are an old breed that has been around us for 400 years minimal. The true origin is still a debate because French claimed it as their own, but the origins are German. 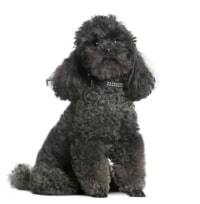 It was developed at first as a hunting dog to retrieve water fowl and ducks from rivers. 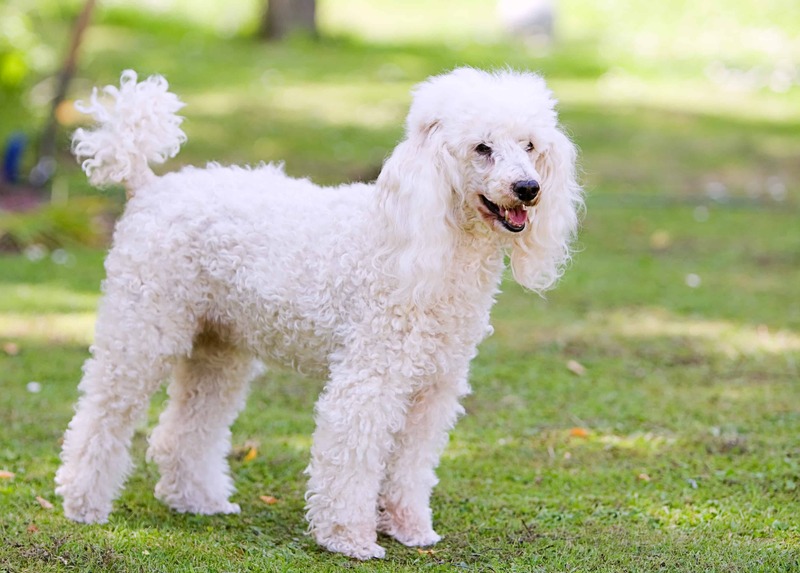 The poodle is very playful, joyful and intelligent dog. It requires lots of mental and physical stimulation, and you have to be dominant in order to show the power. Like other hunting breeds, they require a strong owner that has the possibility to take control. 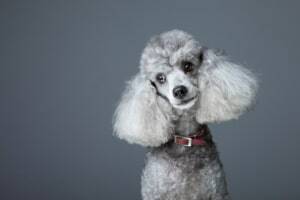 Miniature and Toy Poodles are not those patients with children, which meant that you should be careful when leaving them together. 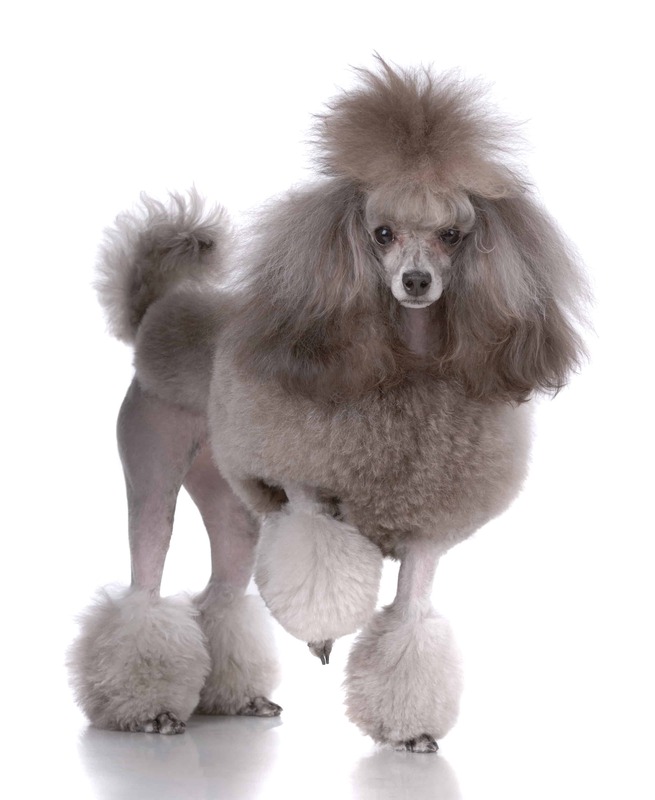 Skin Allergies – Poodle can easily develop skin allergies and different rashes and hair loss. You have to keep an eye on general discomfort and scratching. Visiting a vet is a good preventive measure. Don’t forget to get Pet Insurance for your Poodle so that you can relax further in life. 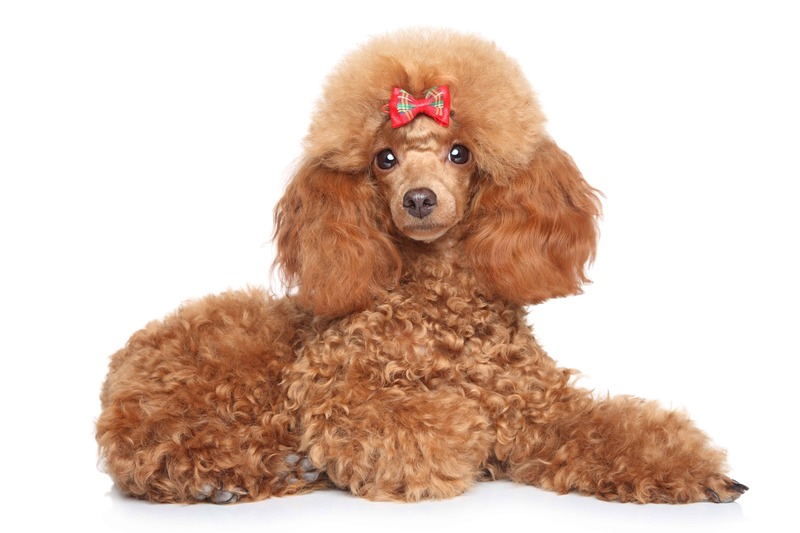 There were many celebrity Poodle owners such as Grace Kelly, Shirley Bassey, Jackie Kennedy and much more. Poodles enjoy riding in the car, bicycle and to travel.